A few weeks back, we awed (some might say disgusted) you with a lineup of American beers brewed with some pretty crazy ingredients, like pickles, and donuts, and fresh bull nards. This time we're taking it overseas and getting even weirder, if that's possible (it is). 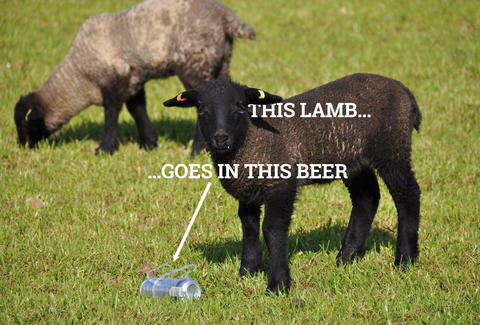 From Welsh lamb and mustard, to quinoa and kombucha, here are 11 of the world's wackiest suds. 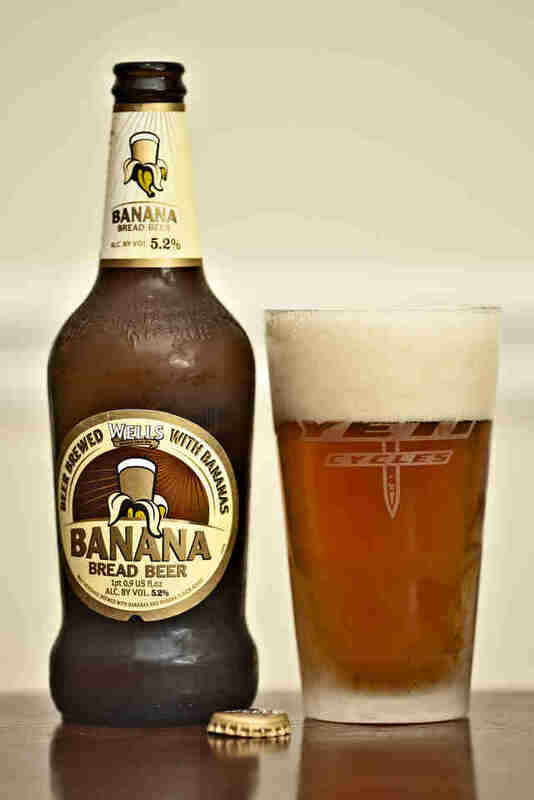 Brewed with nothing but fair trade bananas, this beer once won the "Beer of the Festival" award at CAMRA's London Drinker Festival thanks to its lemony nose, toffee notes, and dry finish. 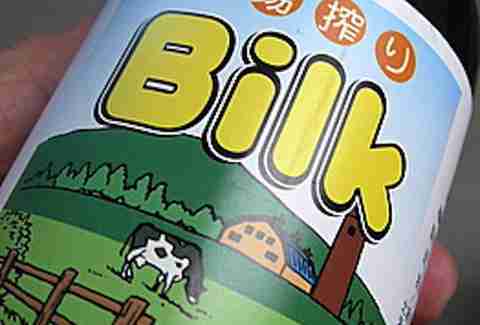 Got Bilk? In an effort to help local dairy farmers, a Japanese liquor shop owner produced a 5% ABV low-malt Happoshu that’s basically brewed like any other beer, except he added a lot of milk -- like 30% of the entire drink. 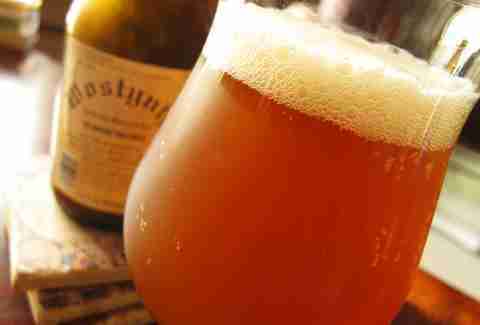 Juice from a slow-roasted Welsh lamb is the key ingredient in this one; it's added to the water and sugar during the fermenting process. 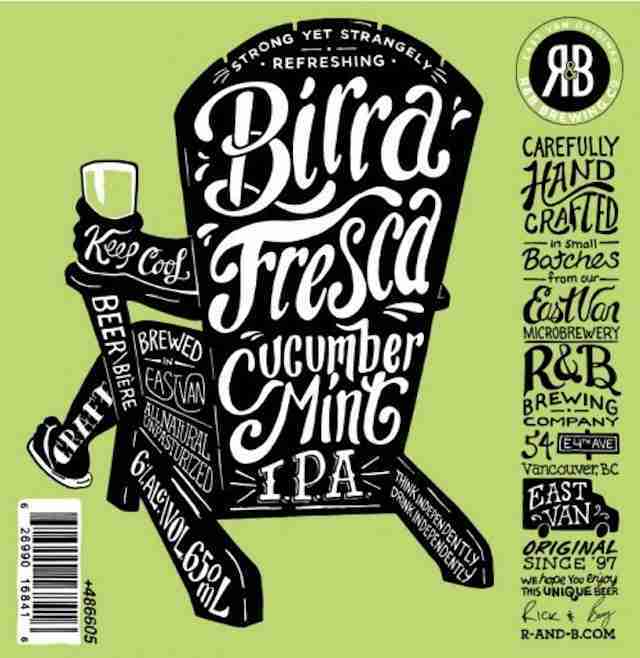 Allegedly made with over 200 locally sourced cucumbers and plenty of fresh mint, don't be fooled by this refreshing brew's girly guise -- it comes in at 6% ABV. German purity laws be damned, this low-alcohol herb and spice brew is made with 60% original Warsteiner Premium Verum and 40% cola, and is sure to give you a caffeinated kick. 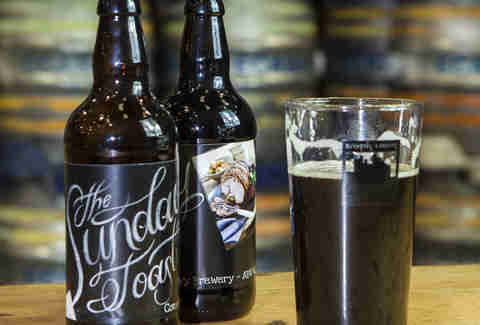 This condiment-flavored dark blond ale is made with candy sugar and mustard seeds; it weighs in at 7% ABV and presumably pairs well with hamburgers. 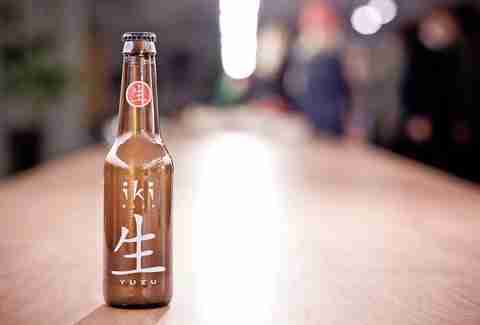 This super light Asian-style organic brew is infused with green tea sencha and yuzu, a kind of Asian lemon. 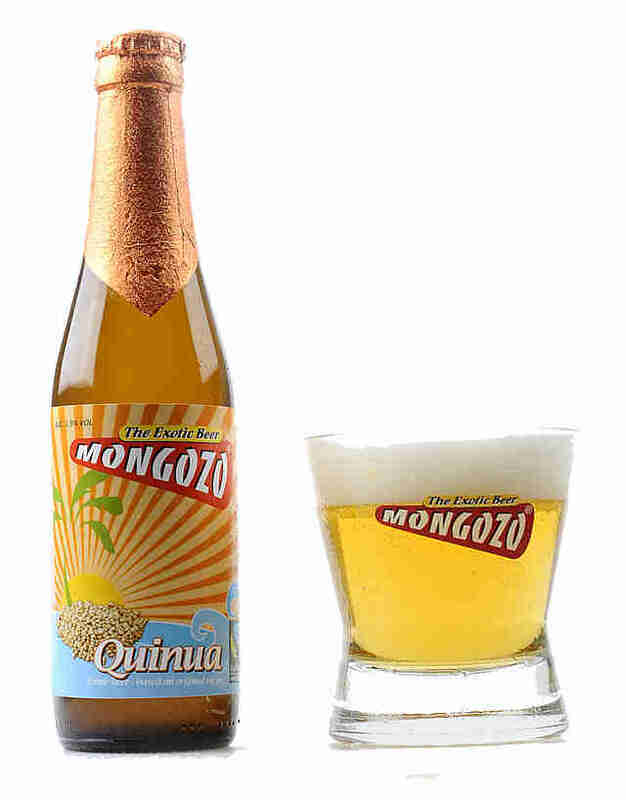 Whether jumping on the health food bandwagon or riffing off the traditional Incan 'Chica', this 5.9% ABV beer is brewed with fairtrade quinoa, and has a similarly bitter taste. 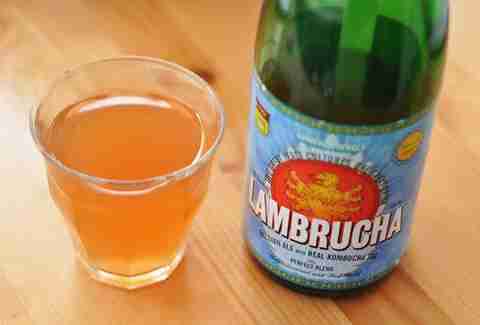 "Yeast + different yeast = whole new yeast" is the idea behind this beer, which combines year-old house Lambics and specially brewed organic Belgian kombucha tea to achieve a super tart, lemony flavor. 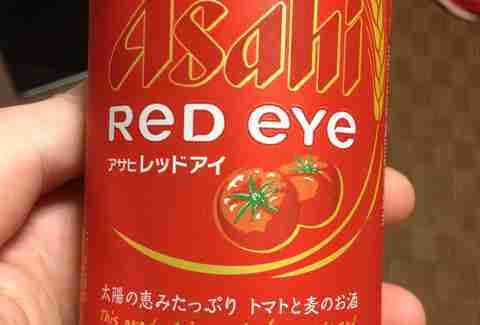 At 20% tomato juice and 80% beer, Red Eye seems like a toned down Bloody Mary. Or maybe a carbonated gazpacho. Definitely a breakfast brew. 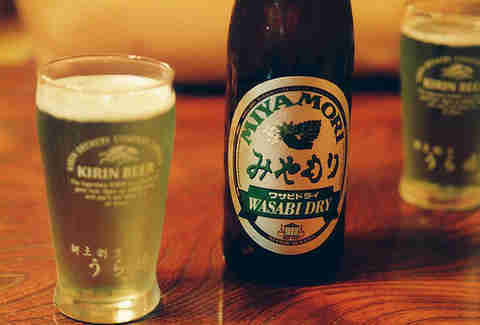 Unfortunately for sushi and pea-lovers, this light green, super-spicy beer brewed with wasabi has been discontinued.